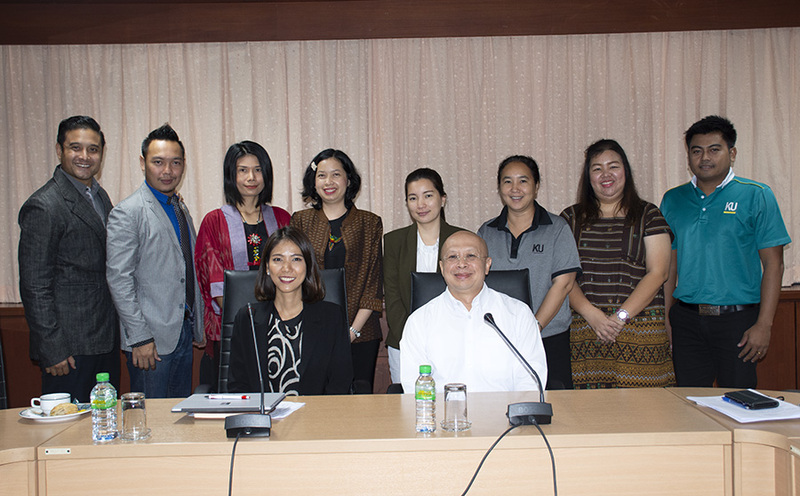 BANGKOK: Only a limited number of seats remain for the for the first-ever Asian Cucurbit Round Table (ACRT 1), with registration to close on 9 July. The event, which is co-organized by the Asia and Pacific Seed Association (APSA) and Kasetsart University (KU), will be held 19-21 July in Bangkok and Nakhon Pathom, Thailand. At press time, more than 120 delegates from some 50 organizations had confirmed registration, which will be capped at 200 participants. 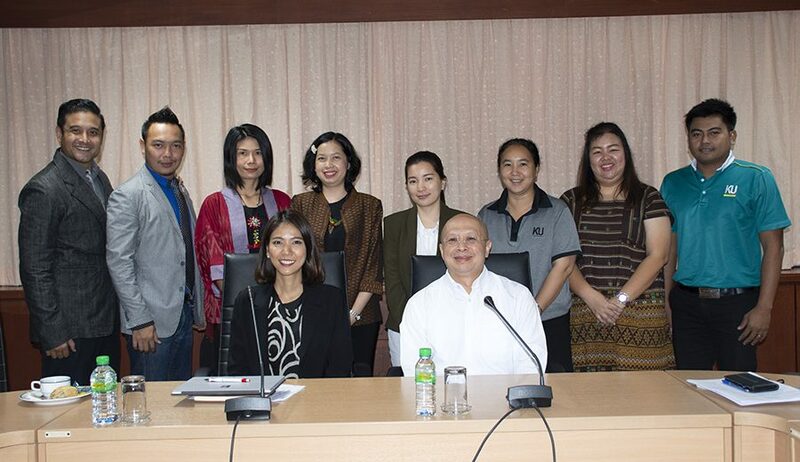 Staff from KU’s International Affairs Division and the APSA Secretarit met on June 27 in Bangkok to finalize details and confirm the program for the upcoming event. Click here for the full itinerary, including information about speakers and topics. The ACRT 1 is the first research-focused event of its kind to bring together Cucurbit experts, academicians and entrepreneurs representing both the public and private sectors from throughout the region and world. Over the course of three days, scientists and seed business executives will present and exchange knowledge, updates, trends and breakthroughs in the breeding and marketing of cucurbit crops, which include various types of gourds, cucumbers, melons, watermelons and pumpkins. The first two days will include seminars, presentations and break-out sessions at KU’s Bangkok campus, with the final day of the event to feature a tour of bittergourd trial plots managed by the World Vegetable Center and a tour of the Tropical Research Station at KU’s Kamphaeng Saen campus, about 60km west of the Thai capital where the cucurbit germplasm collection is kept. The event would not be possible without the generous backing of of sponsors: HM.Clause (gold); Rijk Zwaan, PT. Agri Makur Pertiwi and Clover Seed Co., Ltd. (bronze). Though registration is scheduled to close 9 July, it could close earlier if capacity (200) is reached first. Register now, or email the APSA Secretariat (apsa@apsaseed.org) for more details about this event, which is a prime opportunity for valuable exposure, knowledge and support of the cucurbit crop segment.